Hello there! 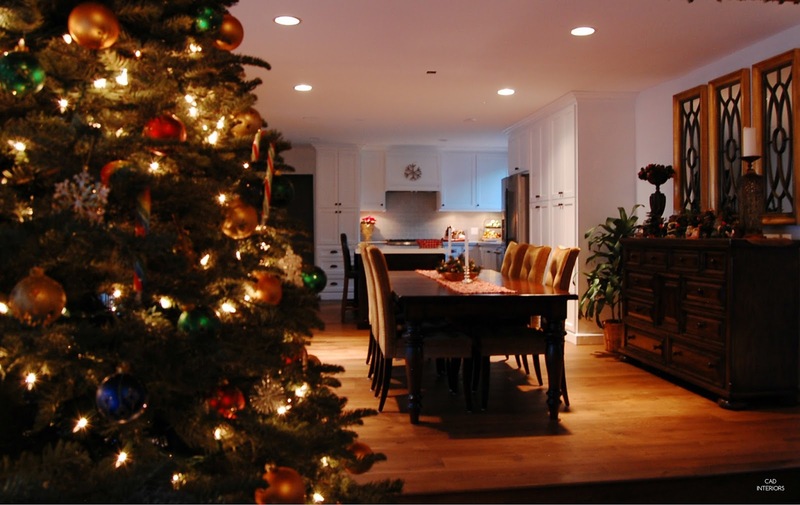 I hope you had a wonderful Christmas, and are enjoying the final days of 2015. I know the holiday season can be a lonely or joyful time, but my hope is that you are experiencing the latter. Things have been wonderfully low-key around here, with a bit of quality downtime with my hubby and kids, plus some fun time spent with the cousins! 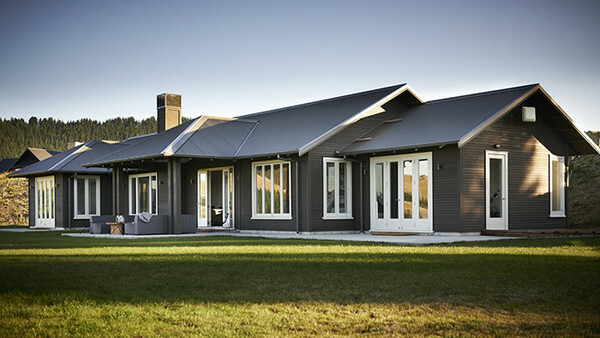 I wrote this post to share my current fixation of bold and dramatic exterior home facades. Little did I know that it appealed to you too! 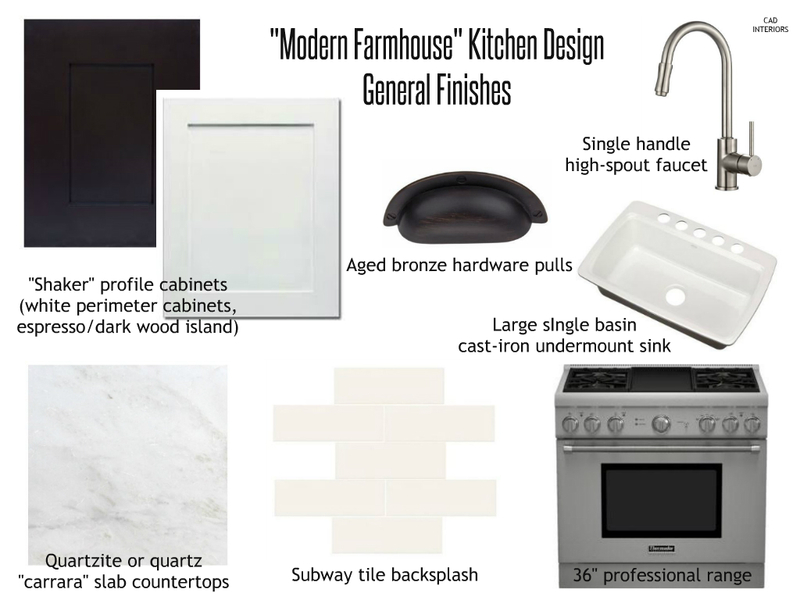 The highlight of our 2015 home renovation projects is definitely our kitchen renovation. Remember the glorious before photos?! You can read the last progress update here. Full reveal is coming soon! Appliances are the "engine" of the kitchen. After all, a kitchen can't properly function without them! I shared our appliance package (spoiler: we didn't end up with the appliances in the photo), and also briefly talked about when it makes sense to "invest" in professional-grade or not. Here's a peek at my new favorite appliance in our remodeled kitchen! 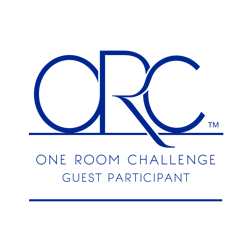 It was so heartwarming to discover so many (new) readers following along with our family room transformation, especially during the One Room Challenge. My first ORC experience was nothing but positive and expectedly stressful! Perhaps the best takeaway from the process was getting acquainted with new readers and new-to-me design blogs! You can see a full glimpse of the new kitchen in this recent photo! 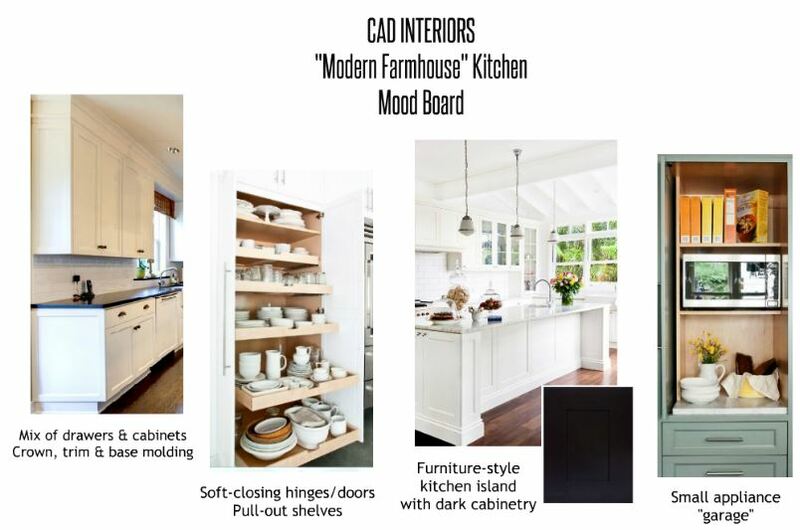 The kitchen renovation updates were some of the most widely viewed posts this year. Thanks for following along! The room has certainly come a very long way from its original roots. I'm excited to share the newly remodeled space with you soon! Okay, the popularity of this post completely surprised me! I think it resonated because so many of us have real-life design budgets. 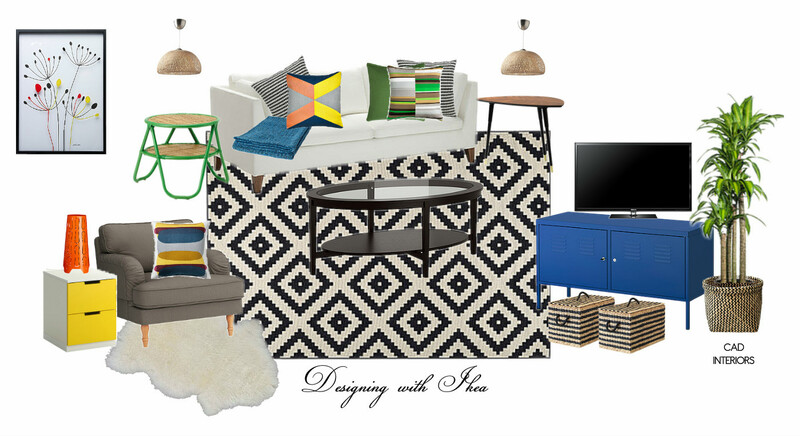 The "Designing with Ikea" mood board is a simplified example of how you could create a functional and well-designed space on a limited budget. 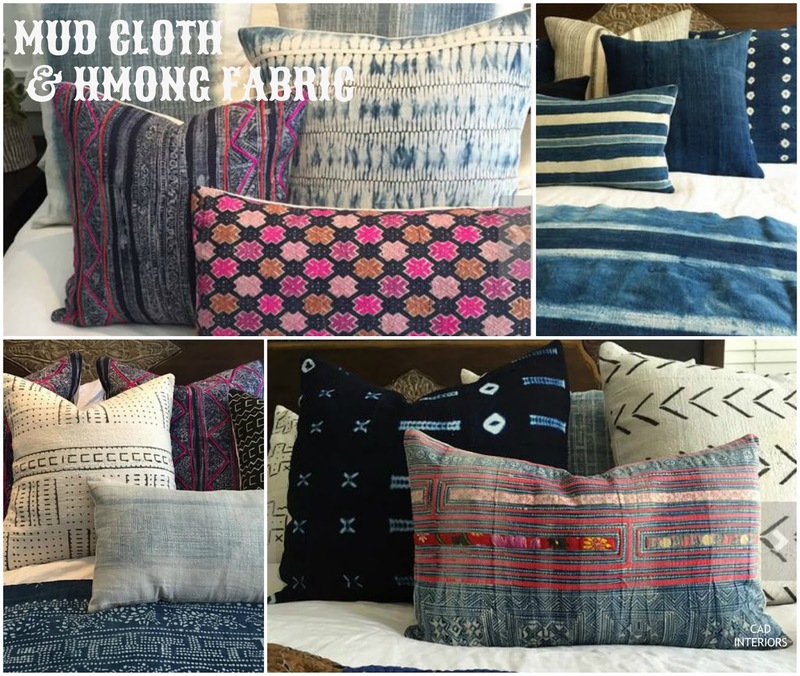 When I shared my affection for hmong and mud cloth textiles, I didn't realize that several of you have an affinity for them too! 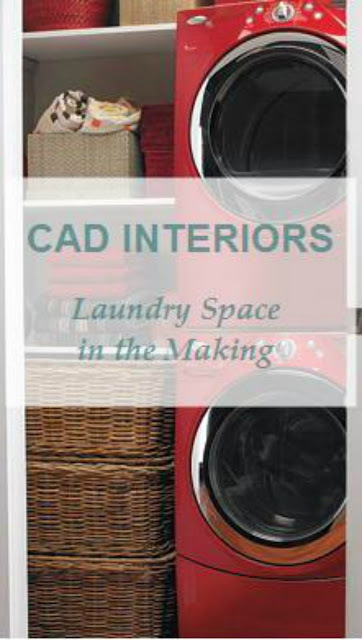 These fabrics have gained popularity given the recent surge in bohemian and mid-century modern design. I don't see the trend dissipating anytime soon! The reveals of the main bathroom was long-awaited if you were following the renovation from the very beginning! 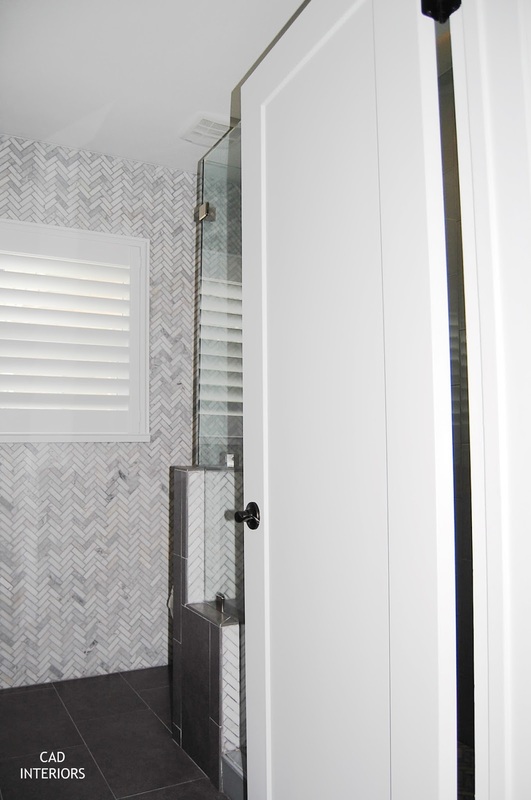 We actually completed the renovation in 2014, but I didn't get the reveal posts together until 2015. :) This bathroom is the most used room in our home (we all share it since the master bathroom is half-demolished!). The top-to-bottom gut renovation was well worth the lengthy process, as it has completely transformed how the room functions and serves our family of four! 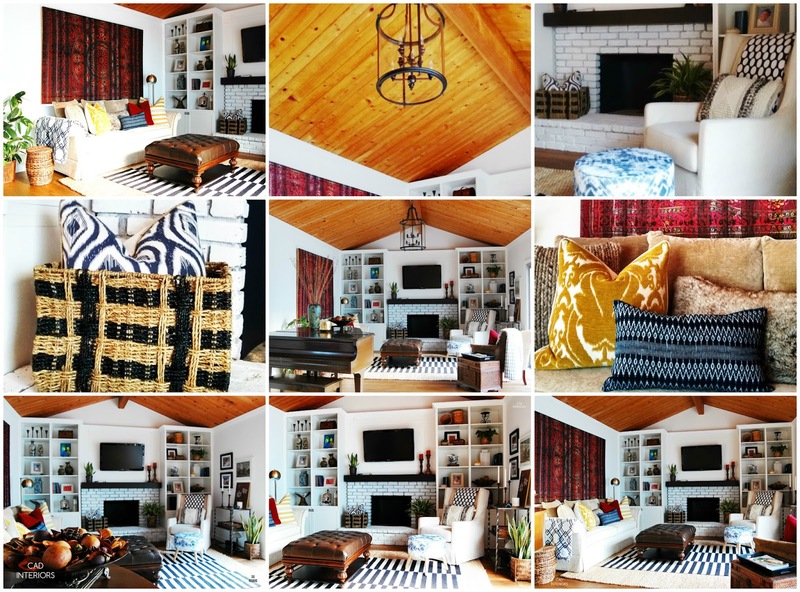 We finally finished up the lingering DIY construction details in our family room renovation. The space came together in six weeks under the pressure motivation of the ORC. I implemented a budget-friendly design (spending ~$250) knowing that the room would evolve over time. We have been fully enjoying the comforts of the new space! As always, THANK YOU to all of you who read and support this blog. I truly appreciate the time you take to visit here. If something I share inspires you in the least bit, it makes all the time and effort spent in producing blog content all the worthwhile. 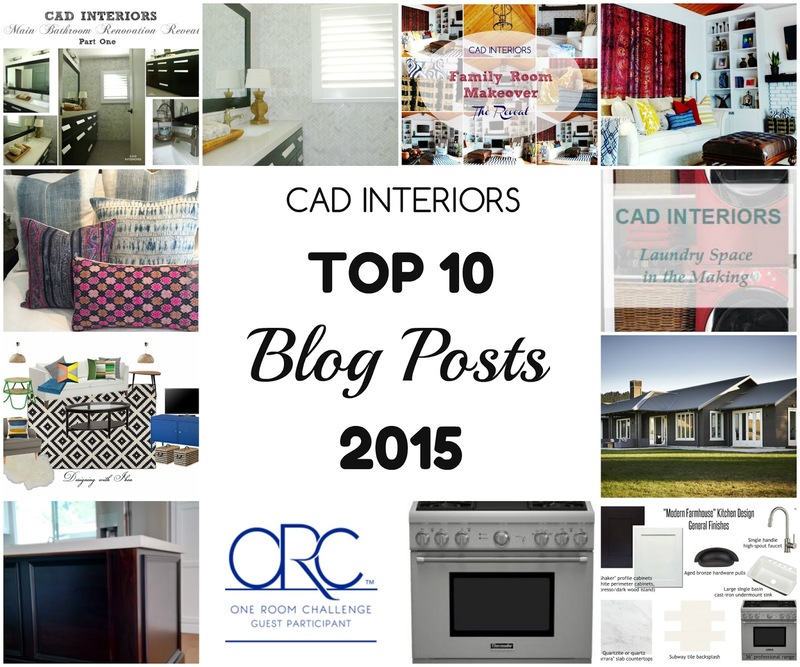 I also wanted to thank these blogs for featuring or mentioning CAD INTERIORS in 2015! May the new year bring you peace, joy, love, and good health! Here's to a healthy, happy, and prosperous 2016!!! I'll see you back here on January 4th. I like your taste - nothing new in that, eh? I loved what you did with the bathroom, sooo upscale and the living room was transformed into a modern and welcoming space, full of character. Eventually we will change our siding and I am attracted by dramatic dark colors, for our exterior. I will probably stick with safer options than black but I can't deny how gorgeous the black houses look when done right.